Wedding planners have seen and heard it all, and most of them have had to handle every big-day issue you can imagine, including the common stressors that drive engaged couples crazy. After 20 years of planning weddings, Rackel Gehlsen, owner of Rackel Gehlsen Weddings, has worked with tons of brides and grooms and seen patterns emerge in terms of which details most frequently cause couples pre-nuptial stress. 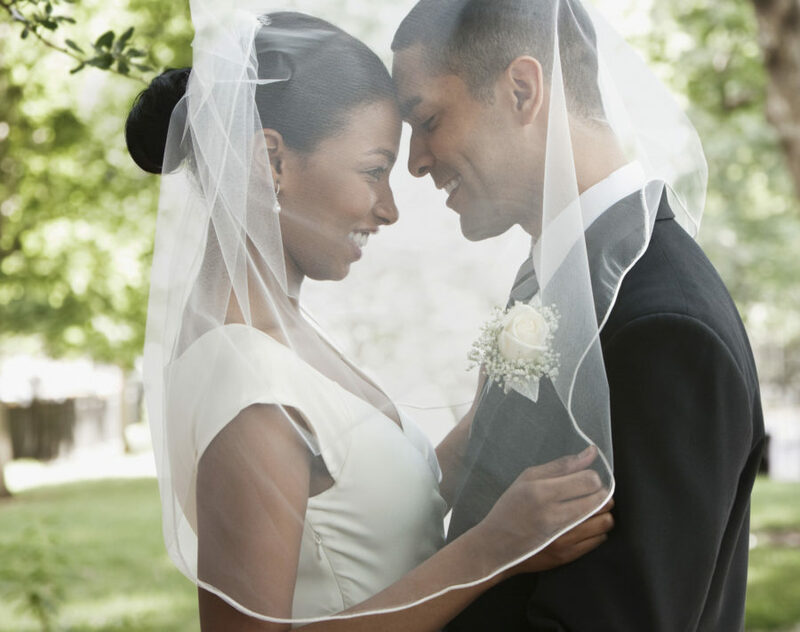 Here, she shares the one wedding element almost all of her couples needlessly worried about, and why she (and every other wedding planner) wishes brides and-grooms-to-be would stop fretting about it. What is it about the wedding that most frequently keeps couples up at night, you ask? “I have had many engaged couples stress over ‘the fun’ that will be had at their wedding,” says Gehlsen. Yep, that’s it, but we bet you can relate. When you’re spending tons of time and money on your big day, it’s only natural to want everyone to have a great time at your party, but it’s not worth making yourself crazy. Why? Because your wedding will be fun no matter how much you stress in the months leading up to it. Everyone you love will be in one room where there will be great food, a band or DJ, and a dance floor. Even if that’s where the detail list ended, Gehlsen says fun would be had by all. Add in signature cocktails, a photographer, and the spirit of l-o-v-e, it’s even more of a sure thing. 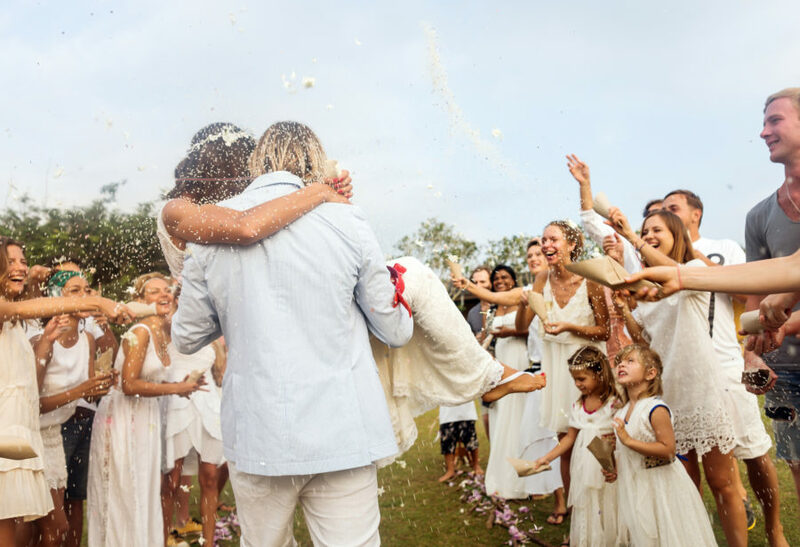 There are other wedding add-ons you can pepper throughout the day to ensure even more fun is had — photo booths, lawn games, additional entertainment, and custom food or bar experiences are sure to wow, but each comes with an extra expense. If those extra details matter to you and worth the additional price, by all means add them to your day. “Depending upon the time of year and where the wedding will be, there are hundreds of ideas to make each wedding unique and lots of fun,” she says. But know that they’re in no way required to make your reception tons of fun.